This face book page ( ttps://www.facebook.com/newpaltzrecycles) was just shared with me. It contains the most amazing and heart warming stories of how students can truly make a huge difference. 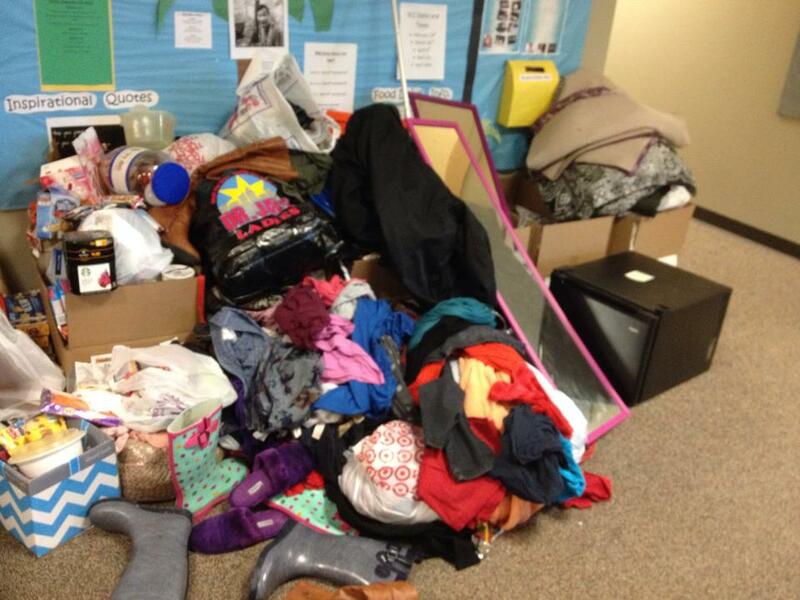 They have organized “Move Out Programs” to reclaim all the things that accumulate in a dorm room over a year but may not need to be dragged home to mom and dad’s. They organized “Recycling Carnevals” and “Bike Swaps” Just incredible, check them out. 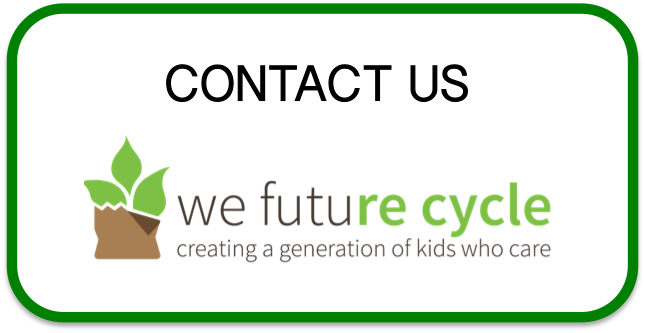 Hello we future recycle! 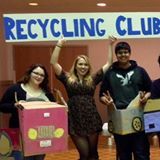 Thanks for sharing and highlighting SUNY New Paltz Recycling Club’s efforts this semester! We worked really hard on these programs and it’s nice that there being highlighted and recognized. We didn’t put togeather the bike swap however, it was a community event put on by a cycling group in new Paltz that we were just advertising on our page. Out reuse to reduce event was a great success though, were tally the numbers now but we collected thousands of pounds of donated materials! Thanks again for sharing our efforts!